There are many colors around of us. A person may like red or white color. There are many colors including in food items from clothing. We all know that the body remains healthy by eating green vegetable and prevents from diseases. But did you focus on blue color’s fruits and vegetables. Let us know what are the nutrients it contains. Several studies have been reported that blue color is a symbol of peace. Food has blue color because it has the repository to give fairness to the body. They are mixed in phytochemicals and resveratrol. You should include blue color food in your diet. Anthocyanin: It is a type of antioxidant that prevents the body from heart disease, obesity and diabetes. Resveratrol: This antioxidant is full of anti-aging properties that keeps away all disease. It is good for health because it keeps away body’s inflammation and bad cholesterol. It also prevents from cancer and Alzheimer. The brain works faster by eating it. 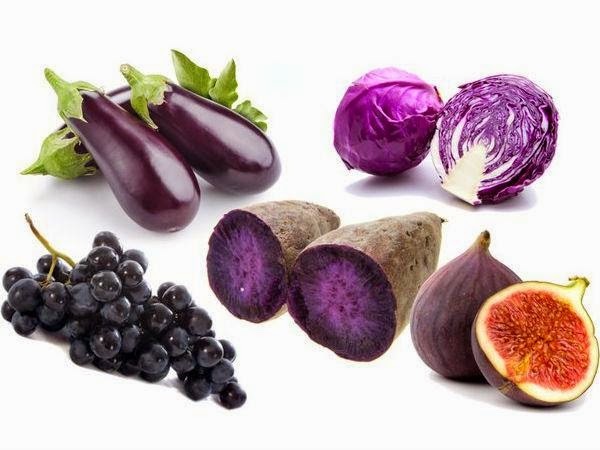 Best Blue diet: Blueberries, berries, brinjal, figs, plums, raisins and purple cabbage.